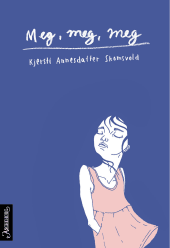 Kjersti A. Skomsvold made a sensational debut with The Faster I Walk, the Smaller I Am. 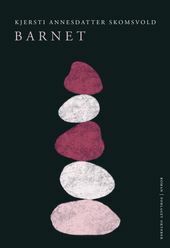 The book won the Vesaas First Book Award, was shortlisted for the IMPAC Prize and has been sold to publishers in more than 25 countries. 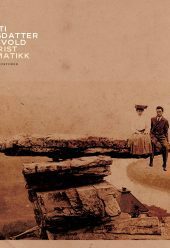 Kjersti Annesdatter Skomsvold (b. 1979) is from Oslo. 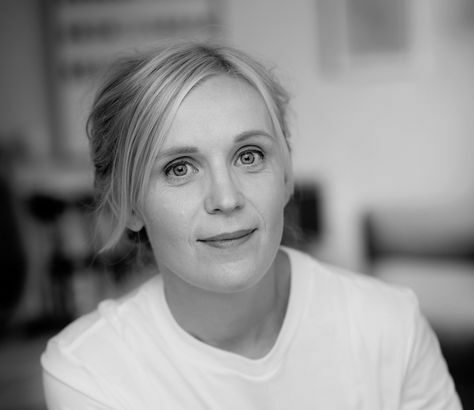 She made her literary debut in 2009 with the novel The Faster I Walk, The Smaller I Am, which was awarded the prestigious Tarjei Vesaas First Book Prize 2009, nominated for the Booksellers’ Prize 2009 and the P2 Listeners’ Prize, and shortlisted for the International IMPAC Dublin Literary Award 2013. 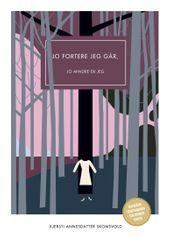 When it first came out, The Faster I Walk, The Smaller I Am received a lot of attention and glittering reviews; the newspapers Aftenposten, VG and Klassekampen all included it in the lists of their critics’ favourite books of 2009. It has been sold for translation into more than 20 languages, and received massive attention when it was launched in USA and UK in the fall of 2011. 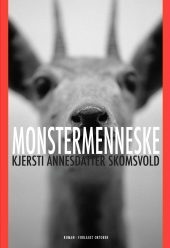 Monsterhuman, Skomsvold’s second novel, was shortlisted for the P2 Listeners’ Prize and was nominated for Best Norwegian Book 2012 by Natt & Dag. 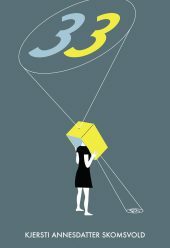 Her third novel, 33, was published in 2014 to great acclaim.